Apple, Samsung, Intel, Mellanox, Cadence and Marvell joined forces with ITC to train Hardware Engineers in the field of Design Verification. 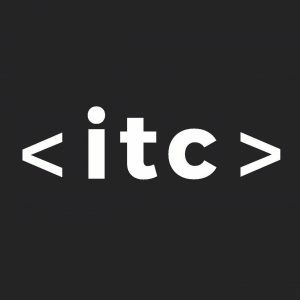 ITC announced the successful completion of a pilot training program based on a unique collaboration it created with leading multinational companies operating in Israel. 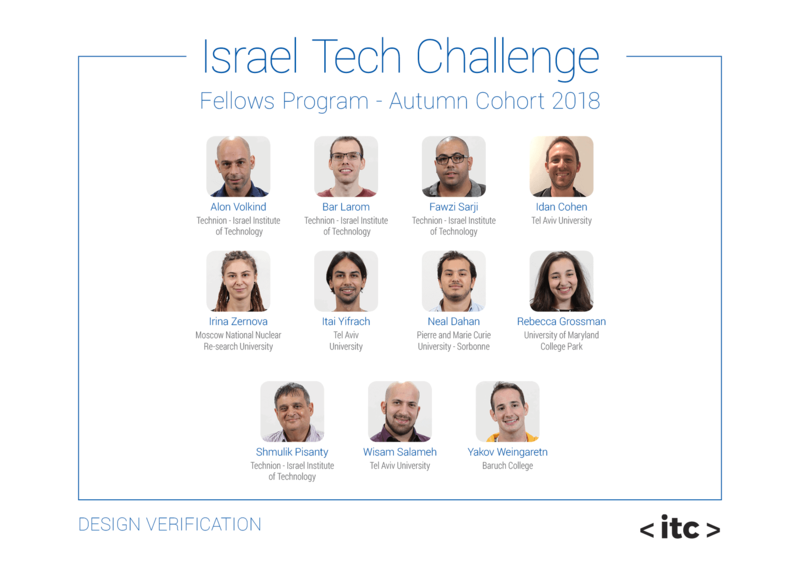 Apple, Samsung, Intel, Mellanox, Cadence and Marvell all participated in this 4-month program to solve a specific shortage in design verification engineers. The companies joined forces, under the umbrella of ITC’s unique training methodology. 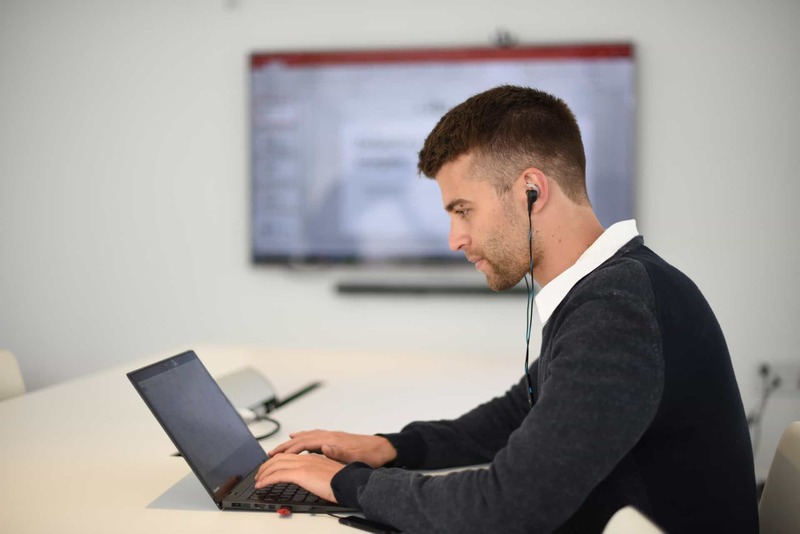 Cadence Design Systems, Inc. a leading provider of software, hardware and semiconductor IP, supplied the program with infrastructure, content and lecturers. The 11 pilot graduates come from a variety of backgrounds. The cohort included participants originally from Israel (including Arab-Israeli participants), France, Russia and the U.S. Most of the graduates have already accepted offers to work for the partner companies. Additional cohorts of the program are expected to open twice a year. ITC’s design verification participants enjoyed many different company site visits and projects with the companies mentioned above, and more. Most of this cohort have already found jobs at Apple, Mellanox, Marvell, and Samsung, as Chip Design Engineers and Design Verification Engineers.